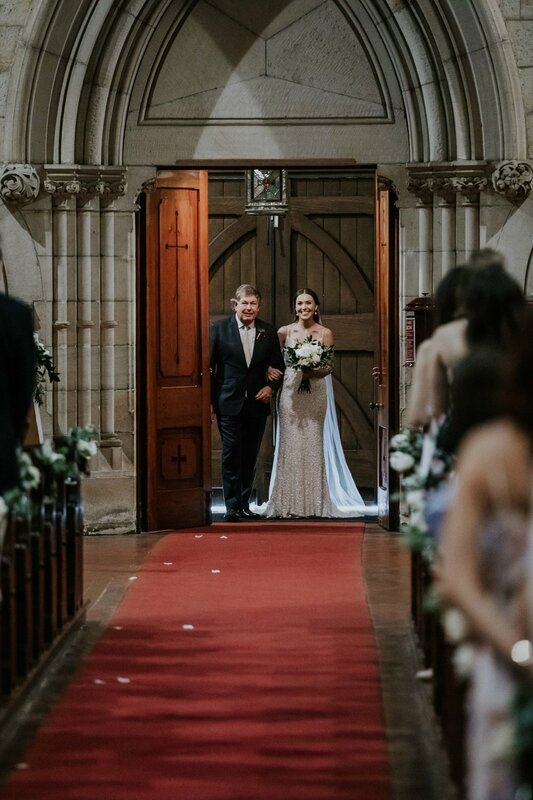 What an epic day! 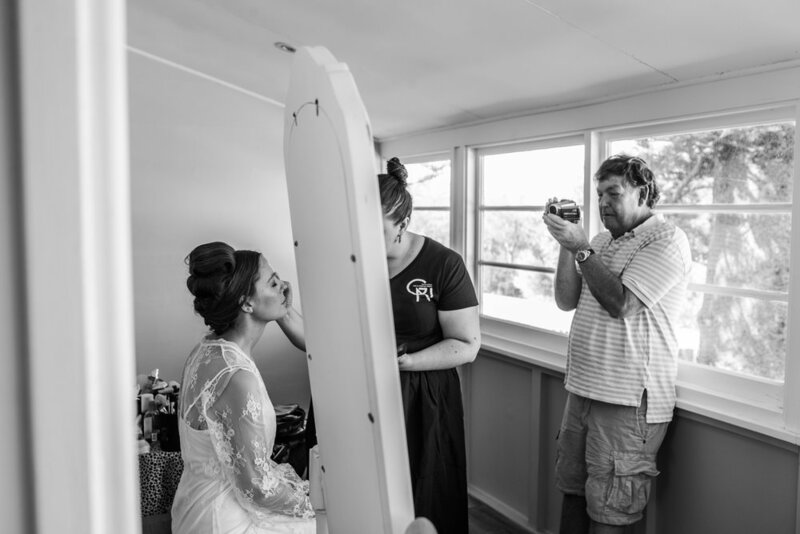 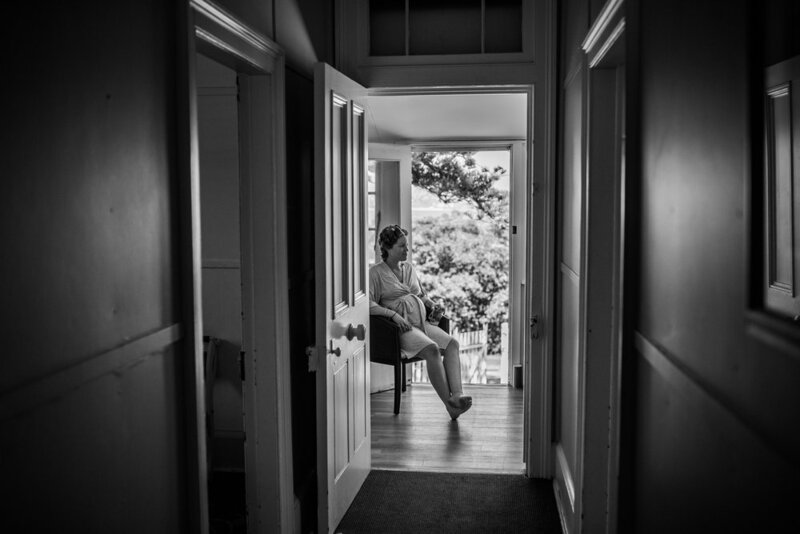 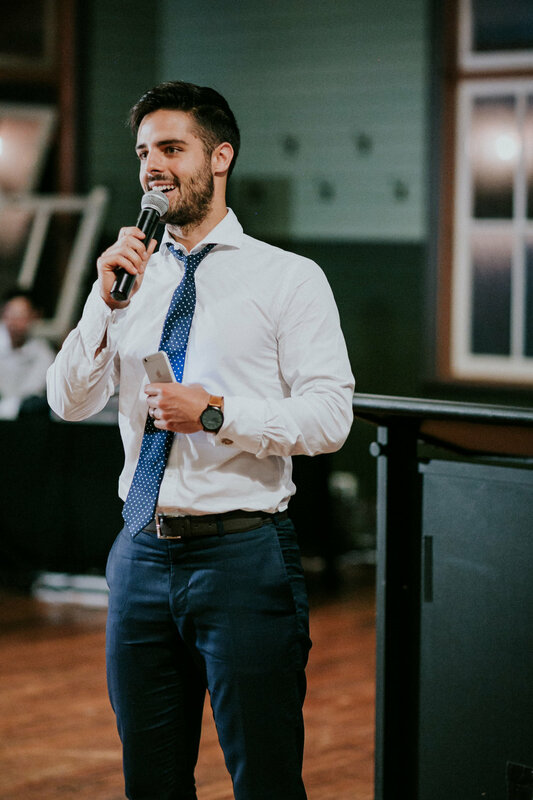 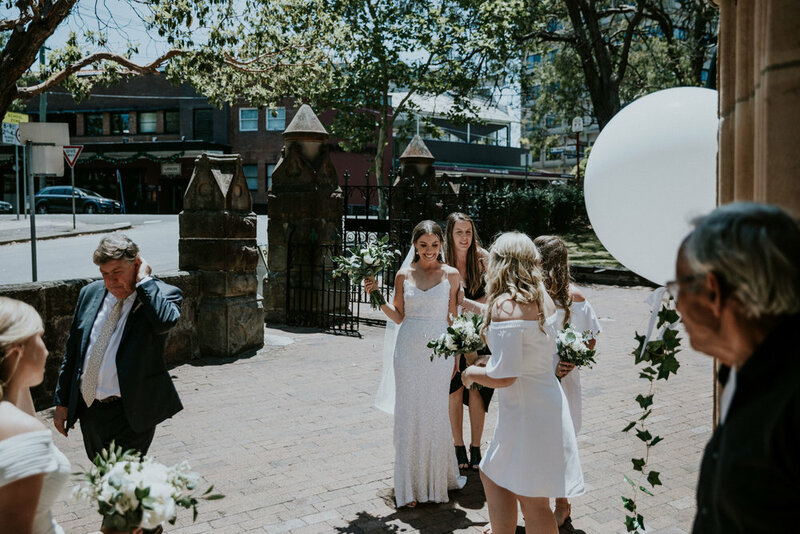 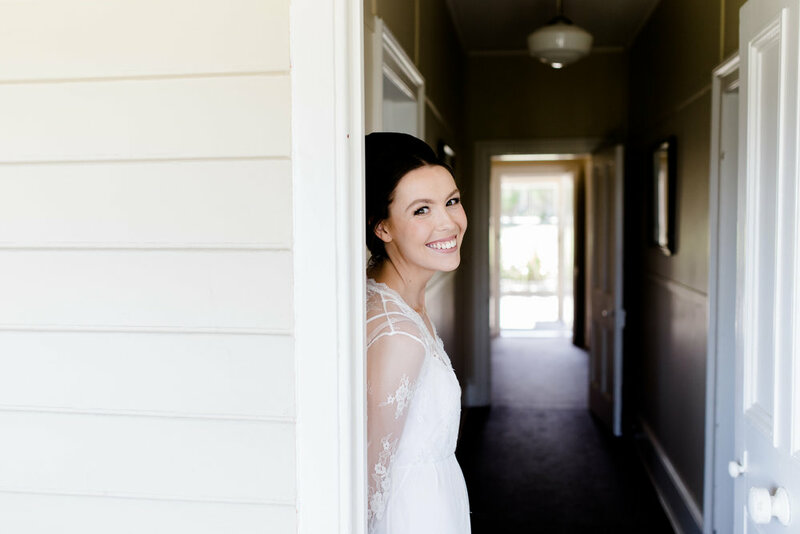 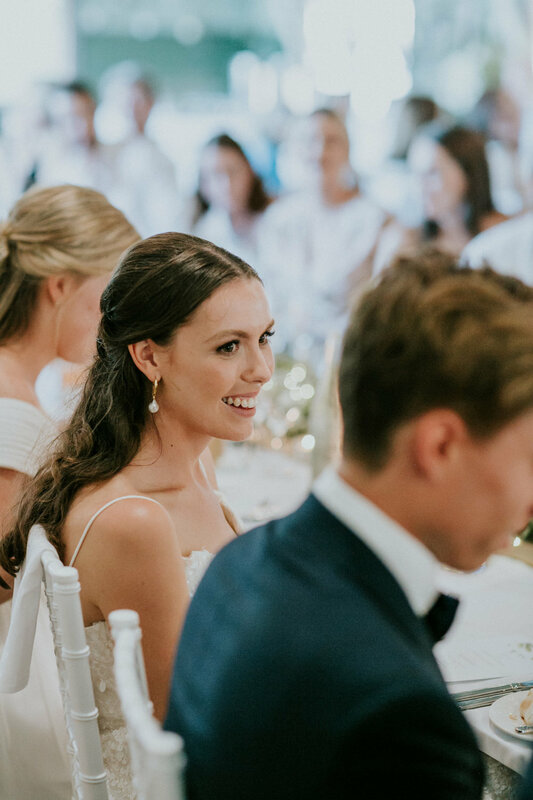 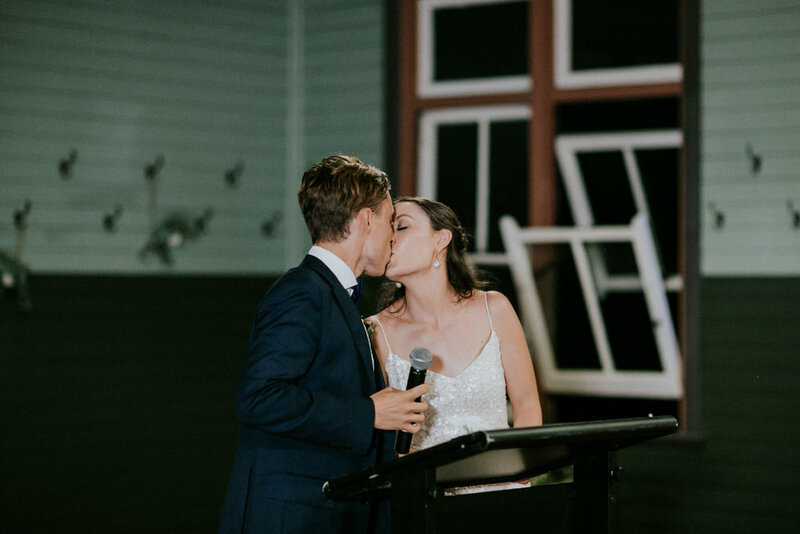 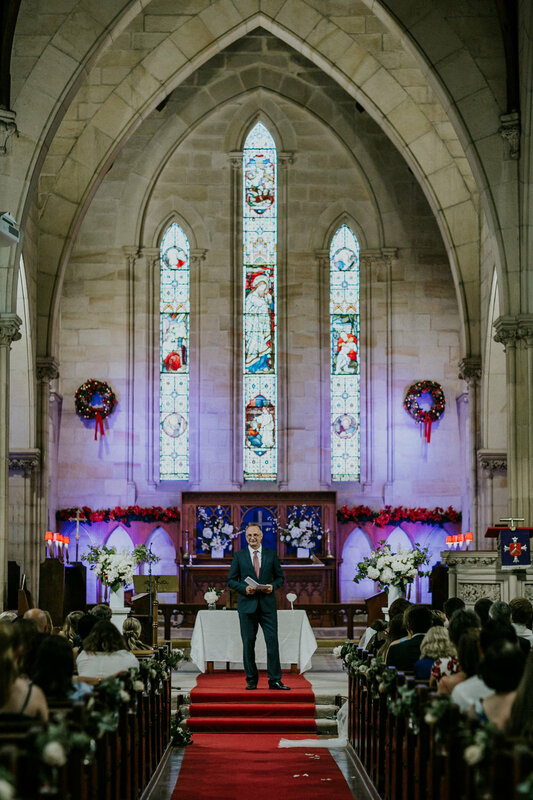 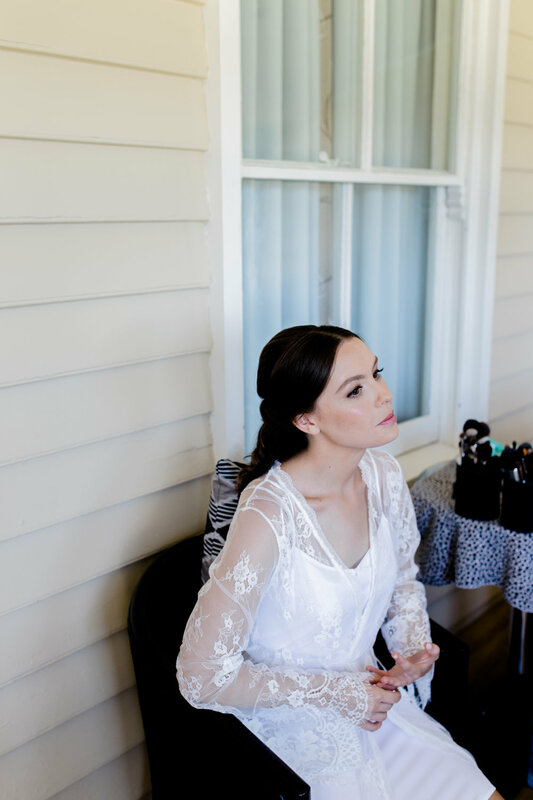 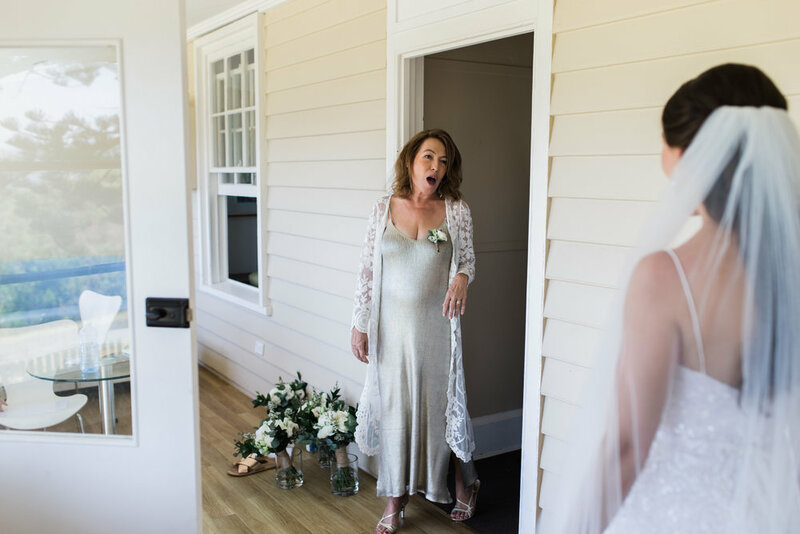 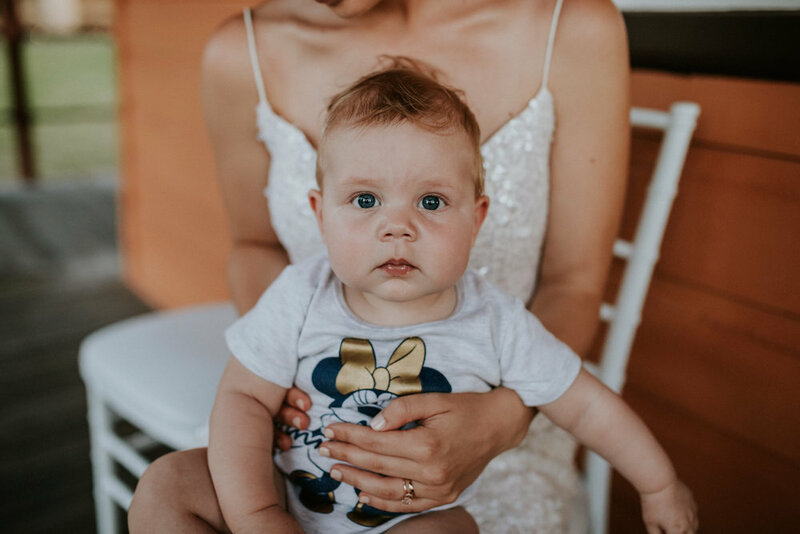 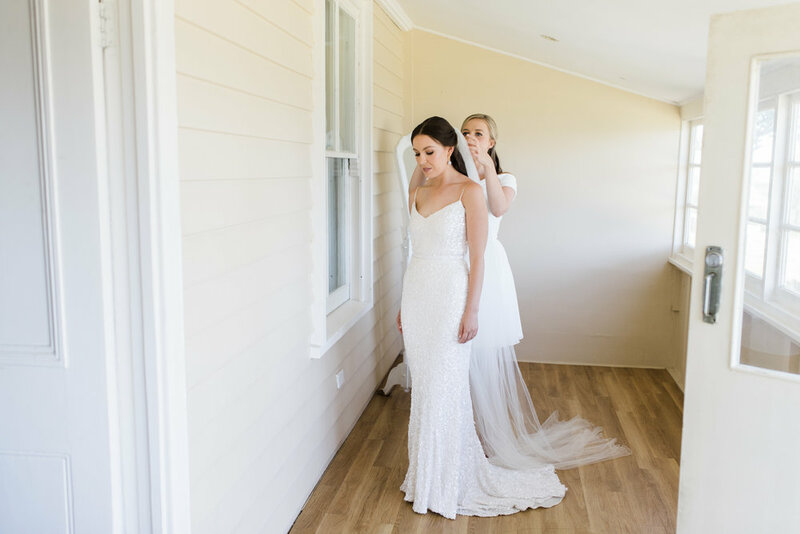 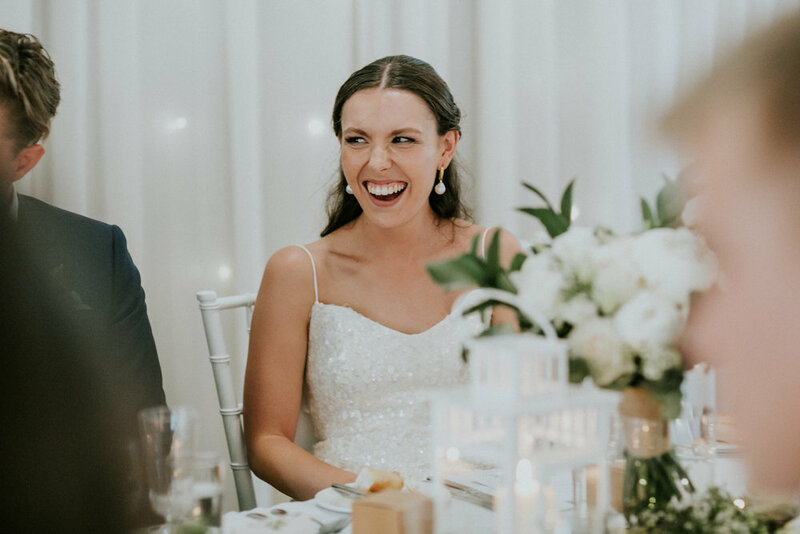 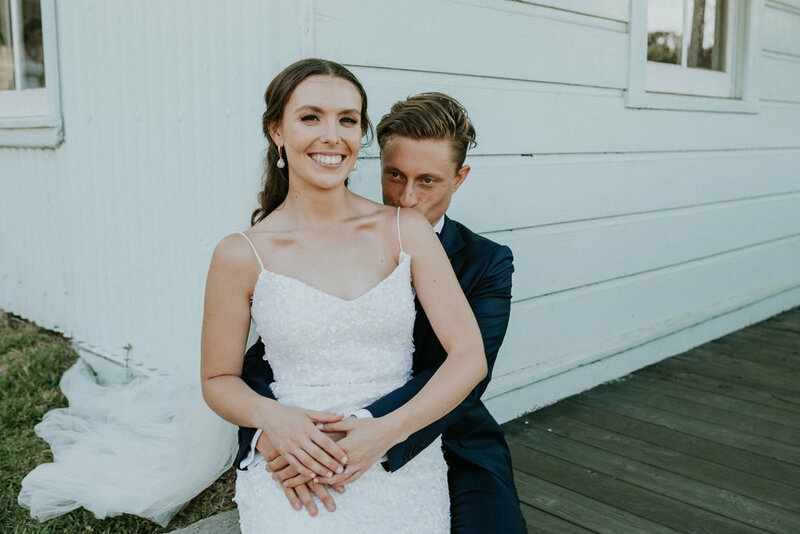 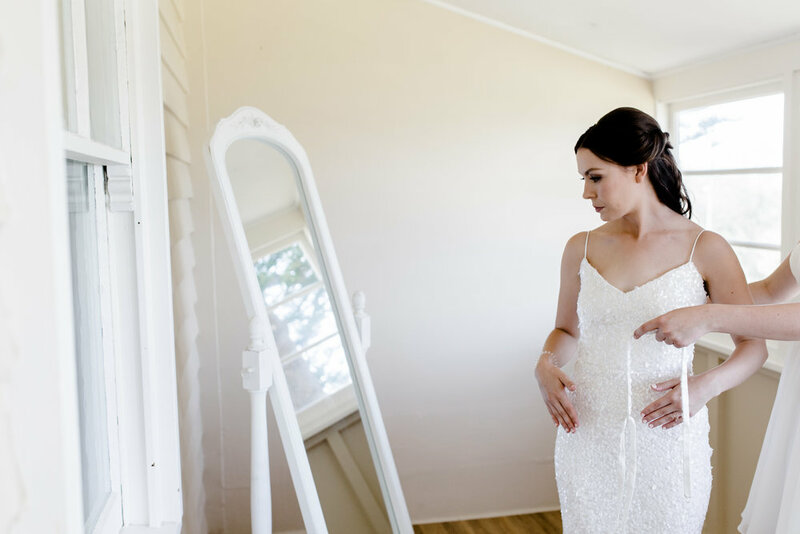 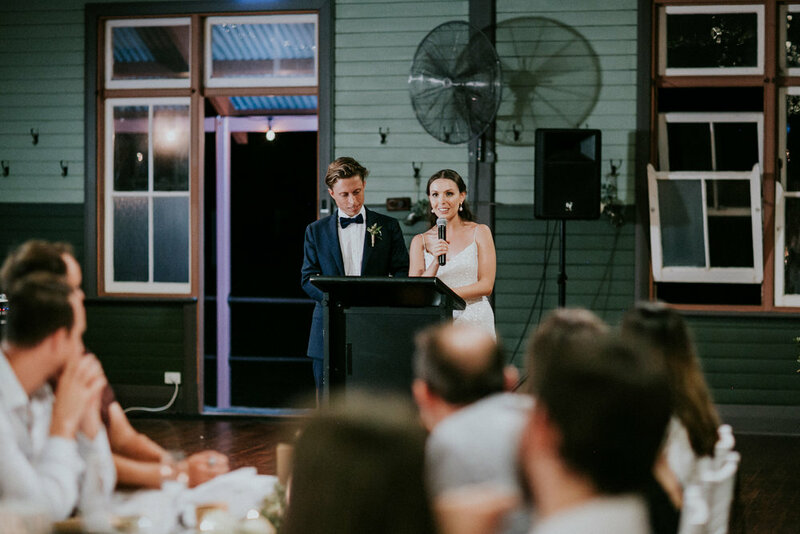 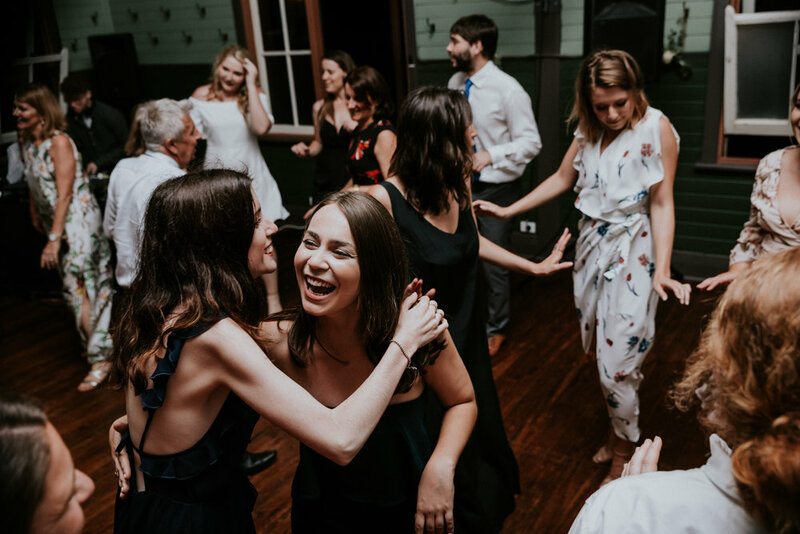 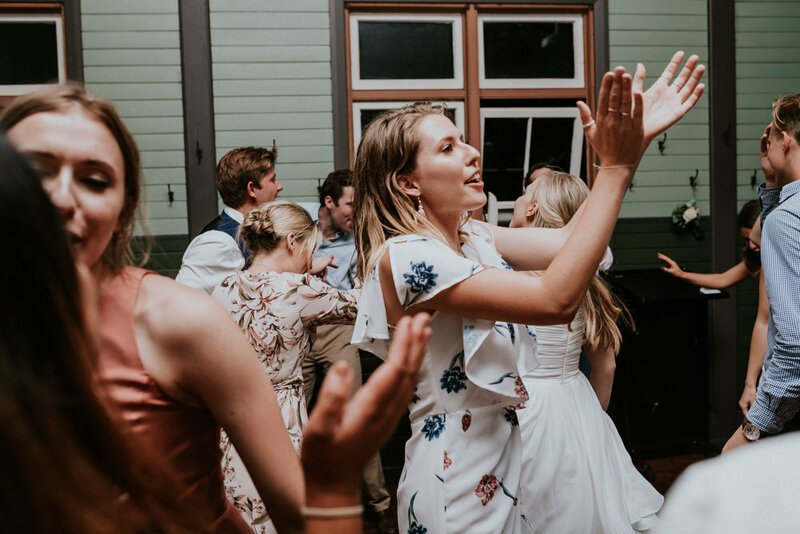 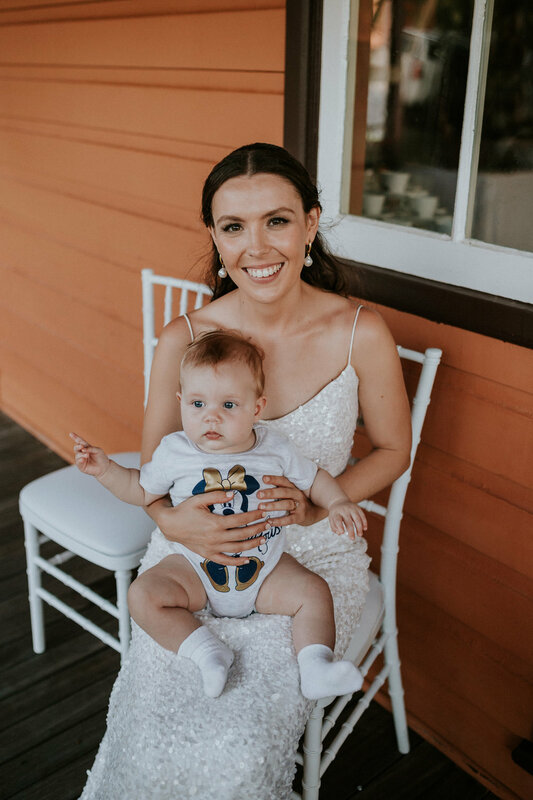 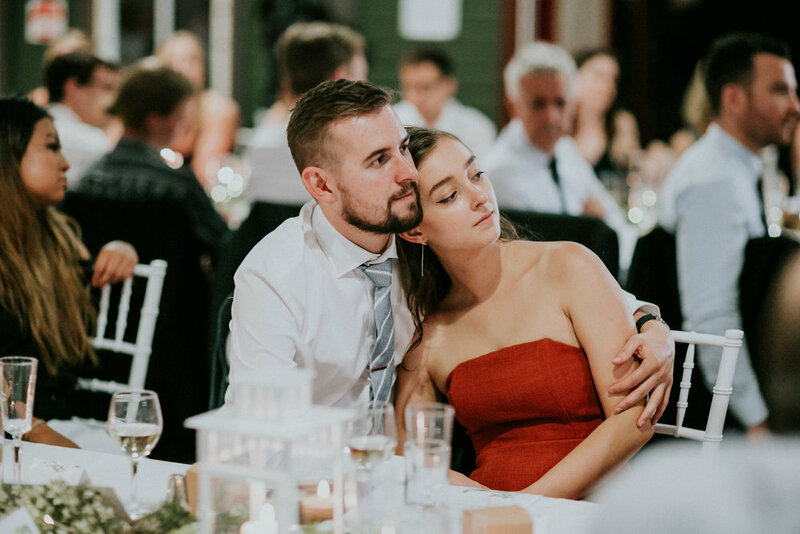 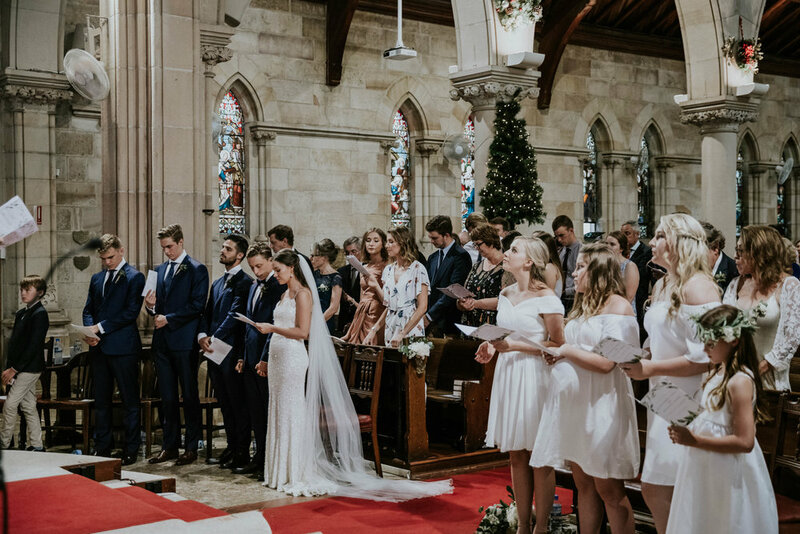 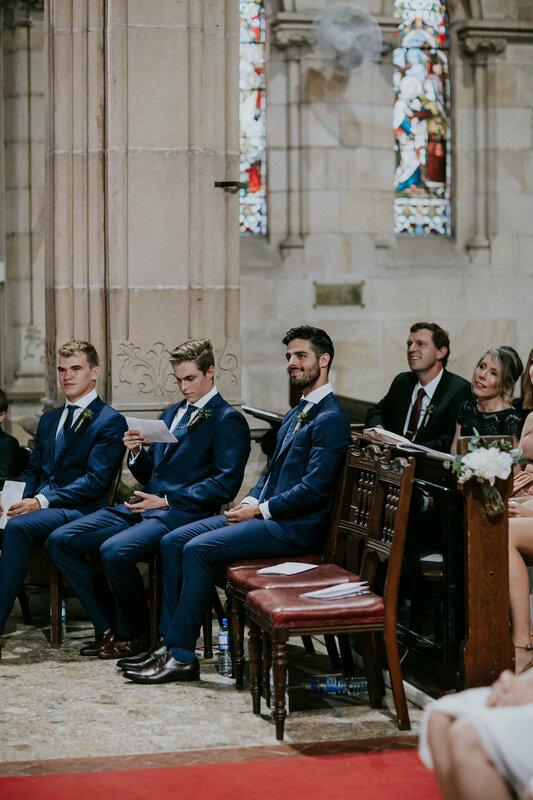 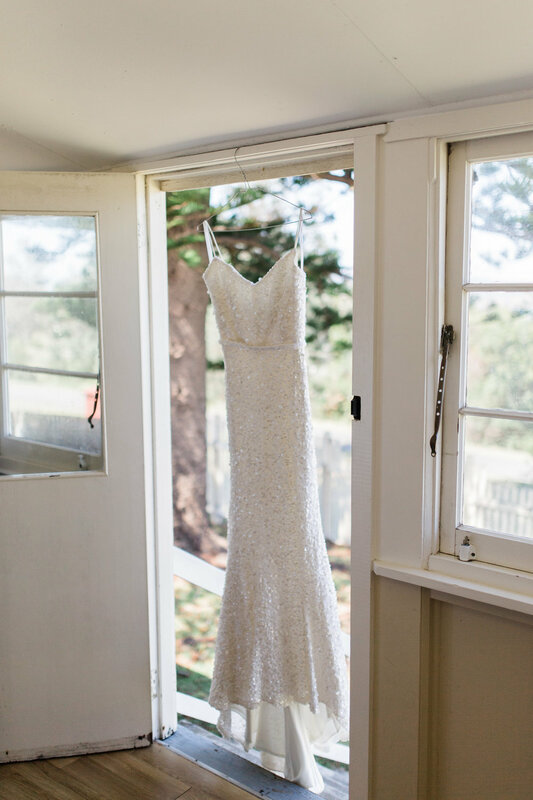 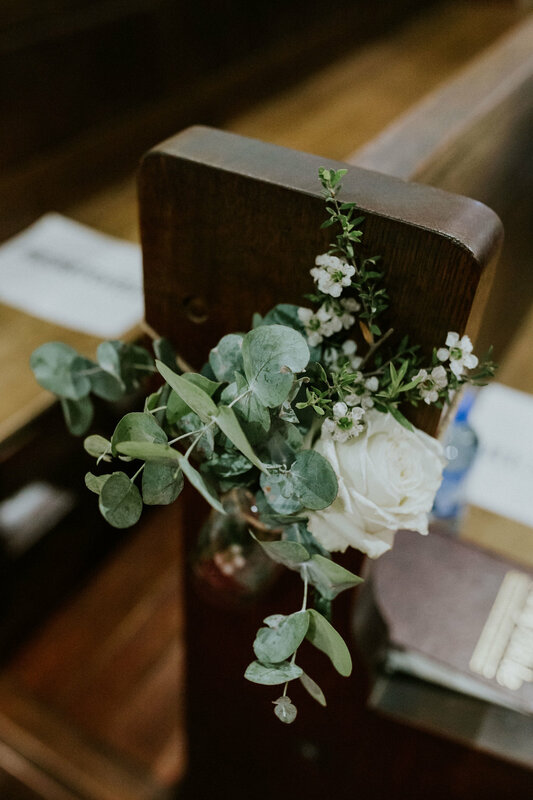 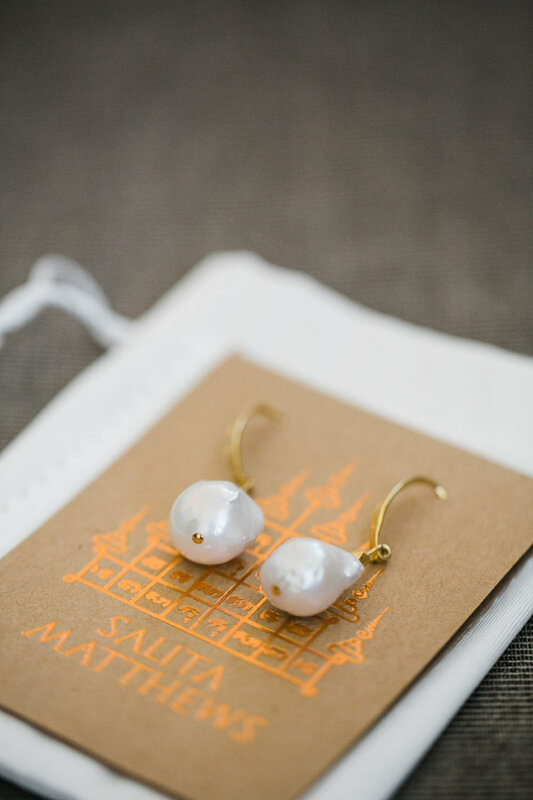 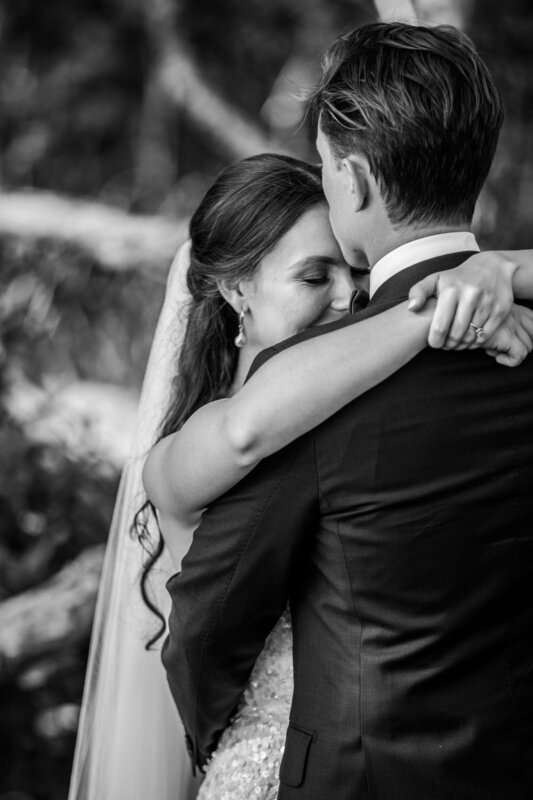 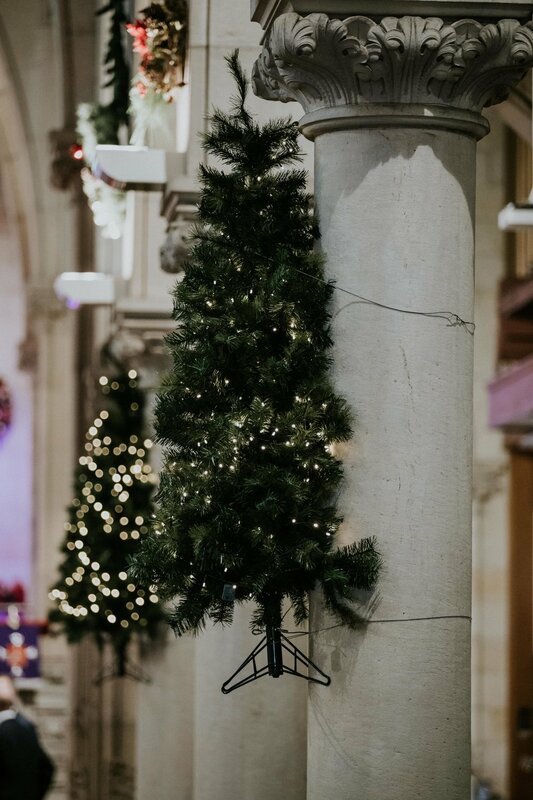 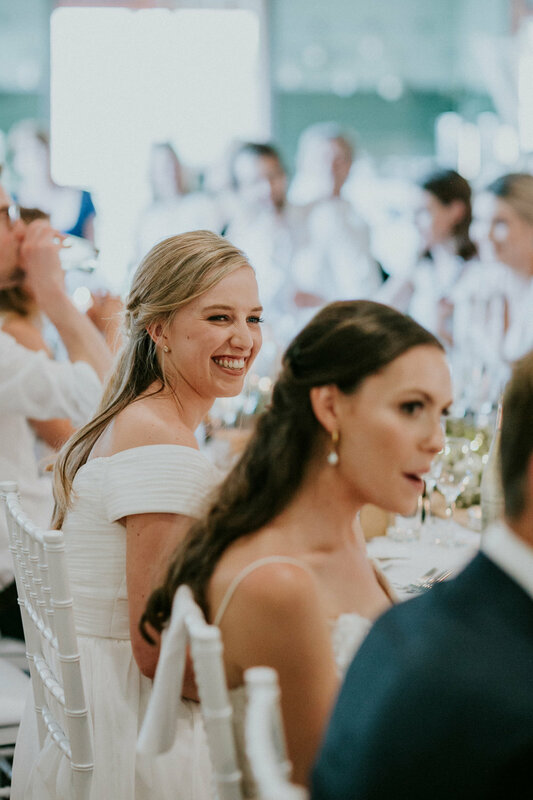 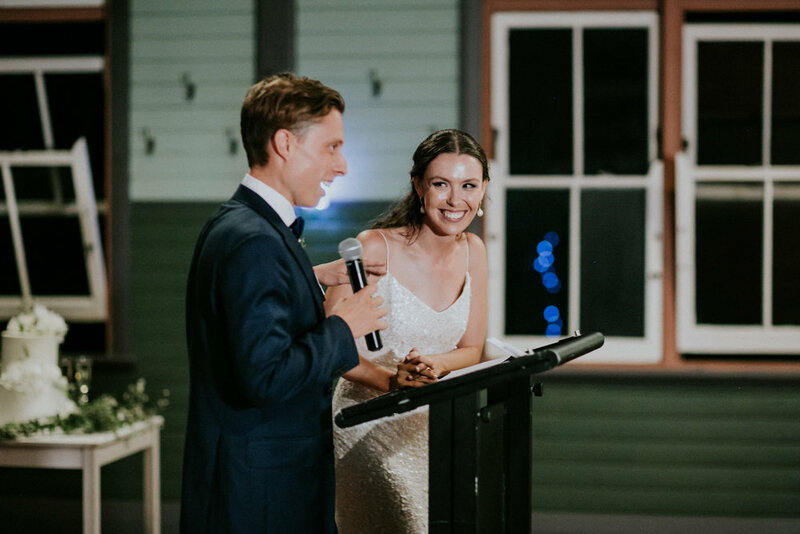 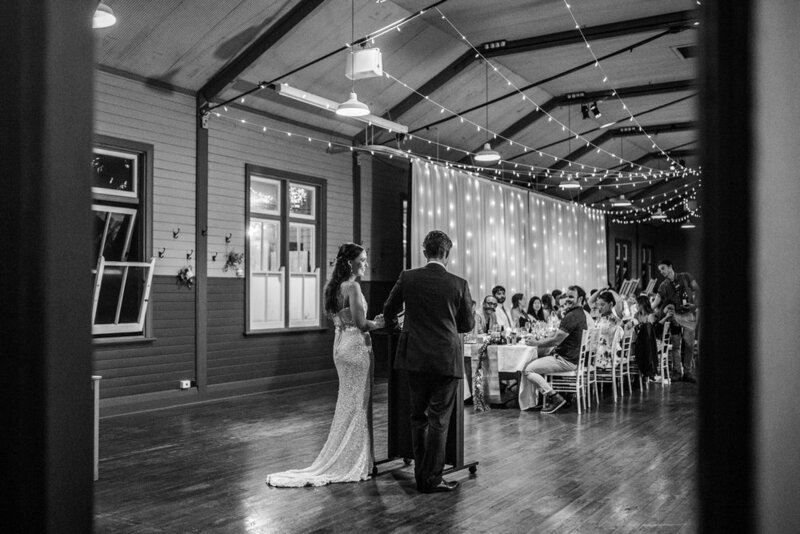 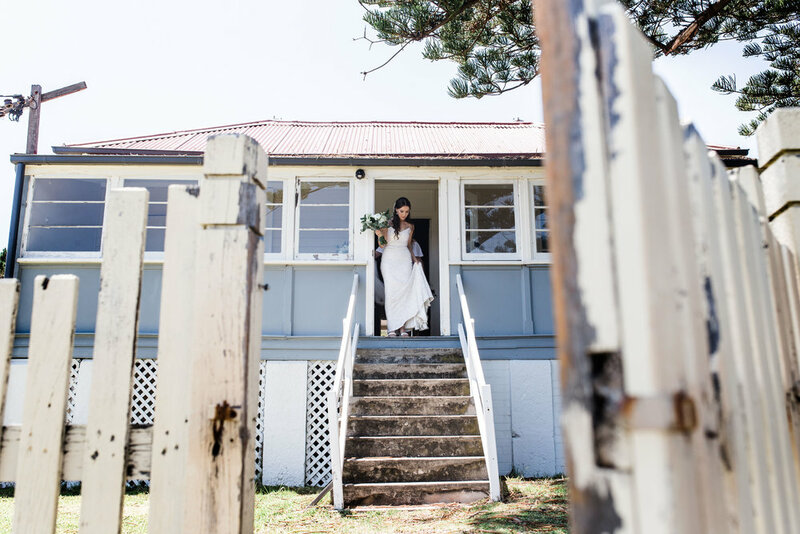 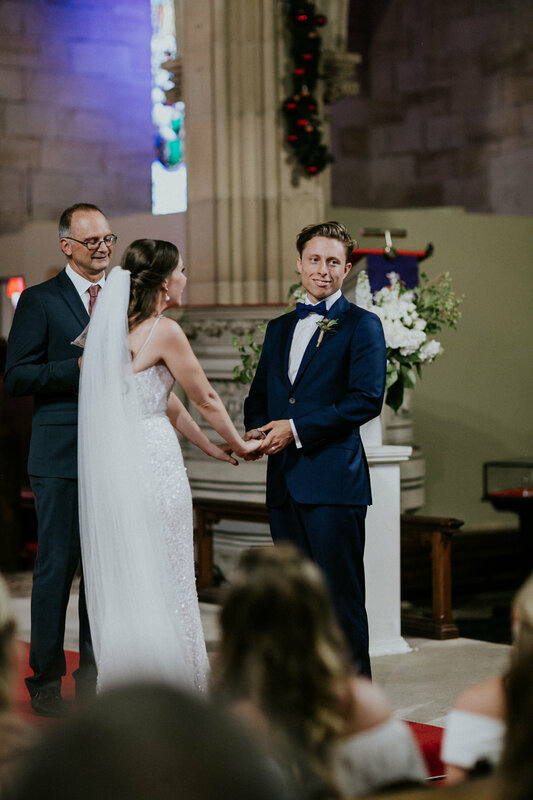 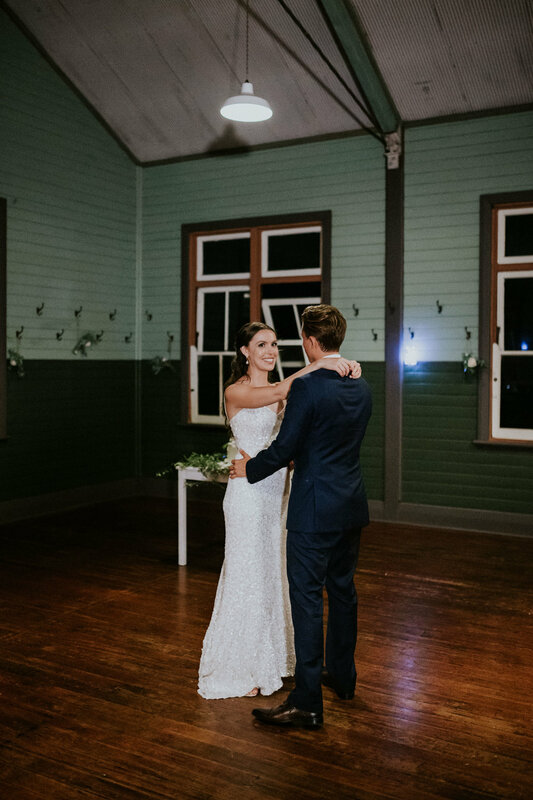 Alex & Mike were married at St. Thomas's Church in North Sydney followed by their reception at the history-riddled Q Station just before Christmas last year and it was amazing. 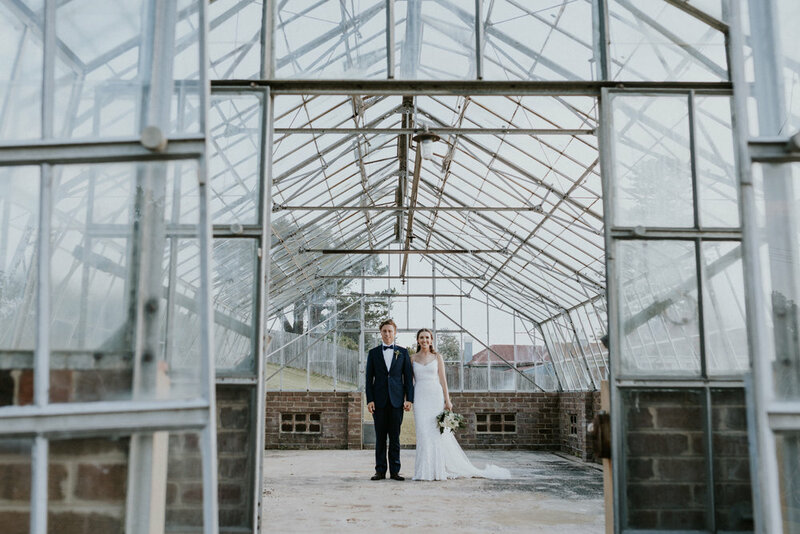 Possibly one of the hottest days of the year - they didn't complain one bit when they stood in a beautiful abandoned greenhouse. 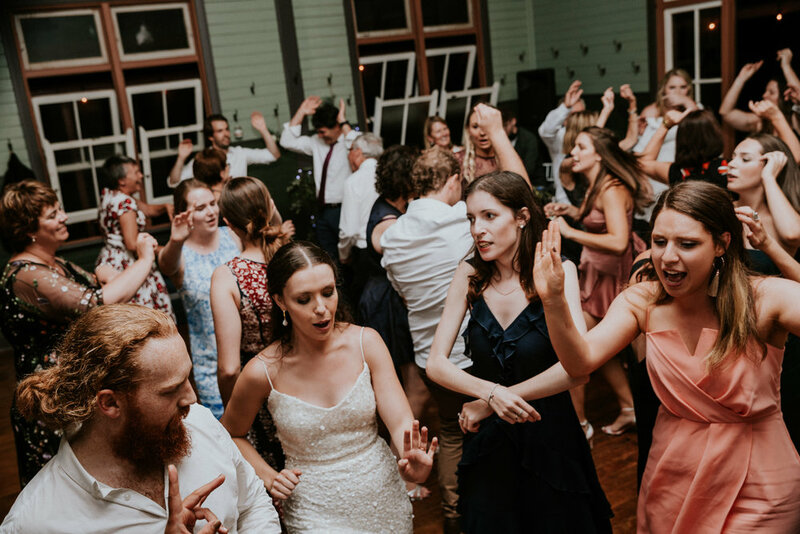 Legends!